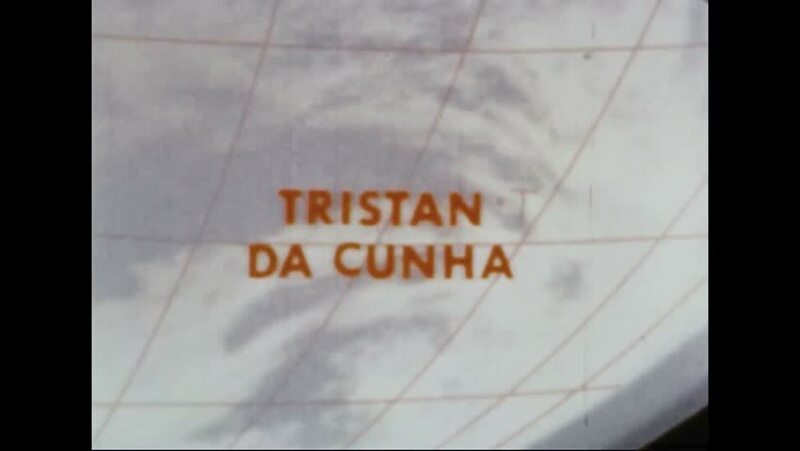 CIRCA 1967 - Atlantic islands and Africa are filmed from outer space, via the ATS-III. 4k00:221920s: Sign "Mud Volcano Dragons Mouth". People walk on wooden walkway along a geothermal hot spring. Mist comes out from hot spring. Sign "Dragons Mouth". A woman walks next to Dragons Mouth Springs. hd01:32CIRCA 1967 - Myriad kinds of data gets collected for a NORAD air defense simulation. hd00:59CIRCA 1950s - United Nations troops move through Inchon and attack various South Korean villages as they head towards Seoul.